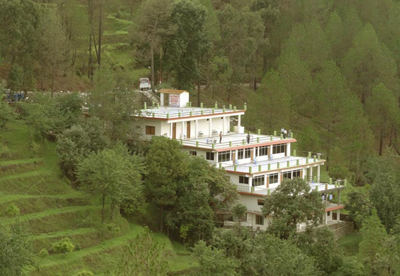 Nature’s Valley Resort Kausani, located in amidst of nature surrounded by Oak, Pine and Rhododendron trees. Every room has wide view of snow capped Himalayan peaks and verdant Kumaon valley. One can also glance beautiful sunrise from rooms. 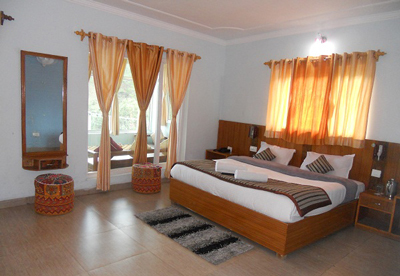 It has quite and peaceful environment, ideal for nature lovers, honeymooners and families. 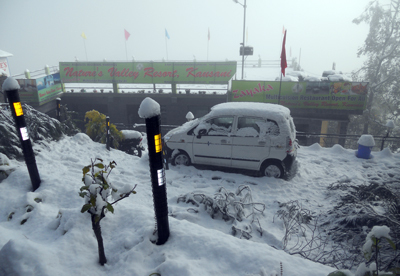 We have Well -furnished rooms, attached bath, 24 hours running hot & cold water, Intercom Facilities, Conference with 300 people capacity, Separate Kitchen for self-cooking, Ample of Parking, 24 hours power backup, LCD with multi channel, Sun Rise View from each room, Himalayas & valley view from all rooms.